Baseball is a team sport and was once known as “America’s Pastime.” This sport requires two teams each with nine players. Get some friends or find a league and get started. Learn to set up for the perfect swing with Matt Maher of ProSwing. He shares their seven step checklist for hitting. Are you just getting started or are you an expert? Get involved with others who share your interest and/or passion in baseball. Learn more at USA Baseball! Go to this Baseball Board, click “Follow Board” and then help us make this the best board on Pinterest! 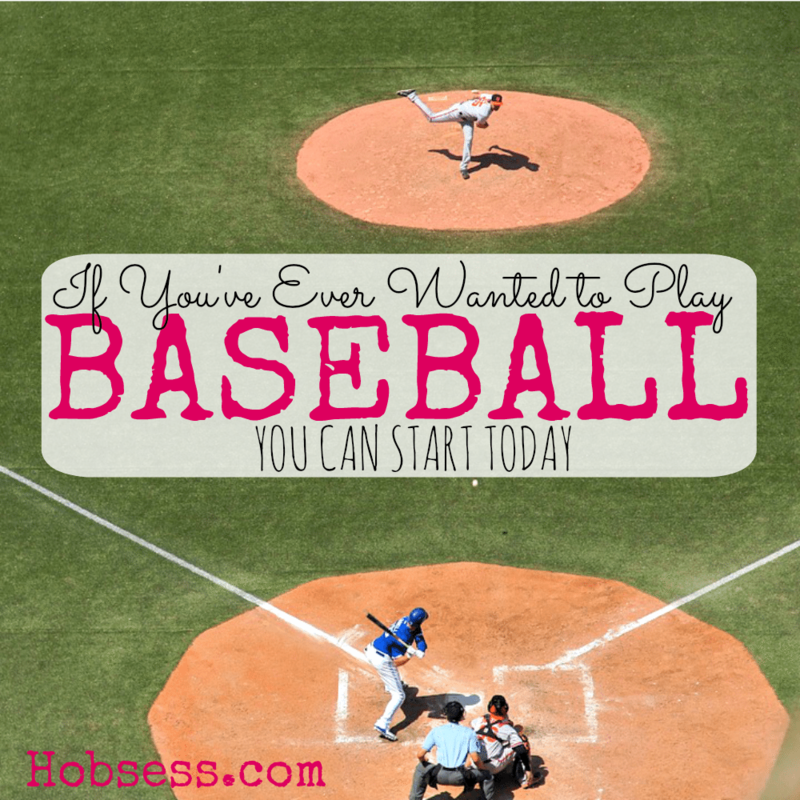 Follow Hobsess (Rev Crouse)’s board Baseball (EXERCISE) on Pinterest.